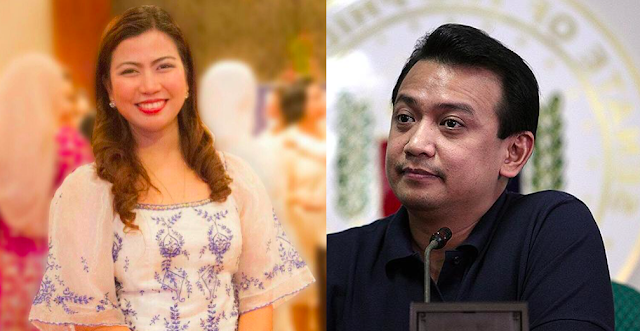 Goddes Hope Oliveros Libiran, Director for Communications of the Department of Transportation (DOTr), recently wrote an open letter to Senator Antonio Trillanes IV addressing the senator’s statement that DOTr Secretary Arthur Tugade and Philippine President Rodrigo Duterte should resign due to the increasingly intense traffic Metro Manila is facing. Libiran was on the defense about the works of DOTr and explained to Trillanes that his complaints were misguided because he was attacking the DOTr where it should have been directed towards the Metro Manila Development Authority (MMDA). 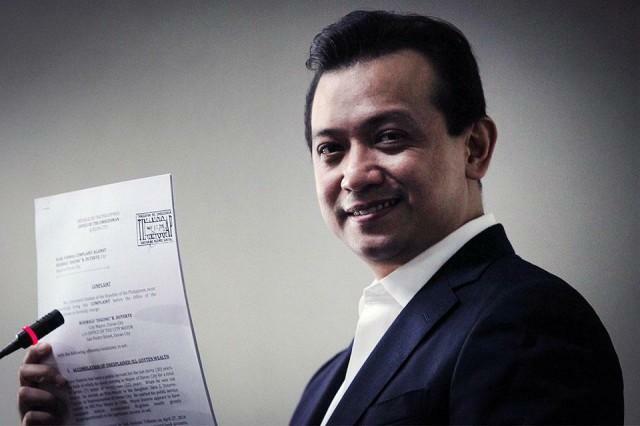 “This is a bit disconcerting because as a Senator of the Republic of the Philippines, it is assumed that you are well aware of the mandate of the very department you are criticizing,” says Libiran. She says that Trillanes should review Executive Orders No. 125 and 125-A in order to be more knowledgable about the department that he is criticizing. She adds that DOTr is not in charge of fixing and managing the traffic in Metro Manila. Libiran says that the MMDA is in charge of national roads and inner roads are managed by the Local Government Units. More than that, Libiran says that it was Secretary Tugade who had the initiative to bring together the MMDA, Land Transportation Office, Land Transportation and Regulatory Board, and Philippine National Police, in order to properly manage the roads. This included the clearing out of illegally parked vehicles and vendors, smoke belchers, colorums and traffic violators, that contribute to the growing traffic in the city. Libiran also defended the slow response the government had to the recent airport incident in NAIA. 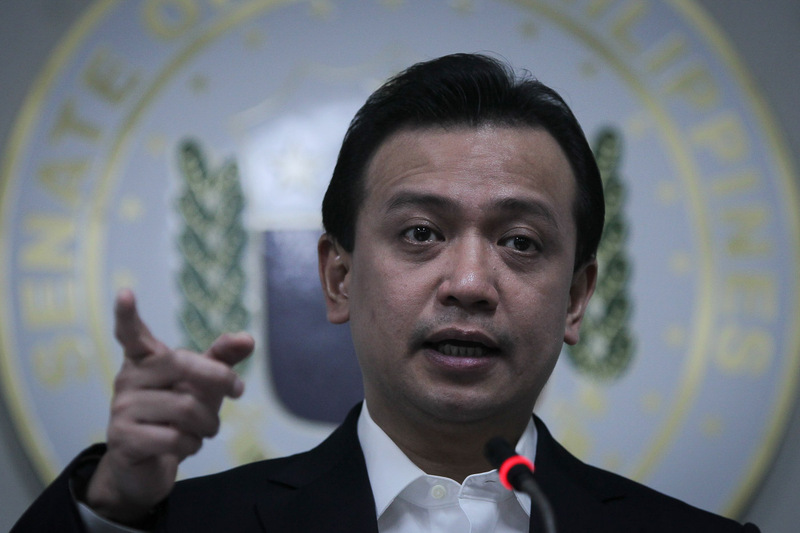 According to her, Trillanes cannot expect a quick response to the situation because it is not as easy as taking a bus or car off a highway. She then continues on to say that Trillanes should further take into account how NAIA s allegedly not as bad an airport as it was before. She also starts to list off the achievements of the LTO, the projects of the DPWH, and the efforts of these departments to connect to the people in order to address their concerns. Ending her open letter, Libiran asks Trillanes to leave Secretary Tugado and DOTr, and allow them to do their job.